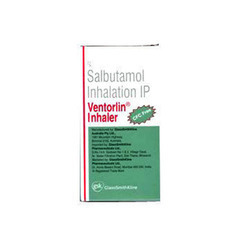 Our range of products include ipravent inhaler, tiova inhaler, seroflo inhaler, tiotropium bromide inhaler and ventorlin inhaler. Backed by our rich industrial experience in this domain, we are devotedly engaged in offering a wide assortment of Seroflo Inhaler. 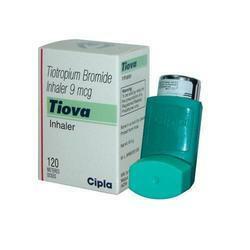 The offered inhalers are used to treat asthma and COPD. 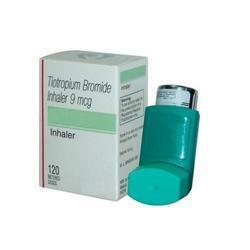 Our provided inhaler is sourced from the esteemed vendors of the industry who are widely known for their quality. 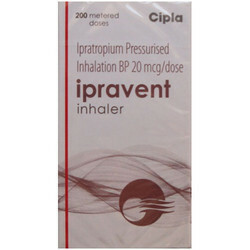 We provide this inhaler to our valued customers in safe packaging options to ensure its safe delivery at clients’ end. Besides, these are available at cost effective rates.